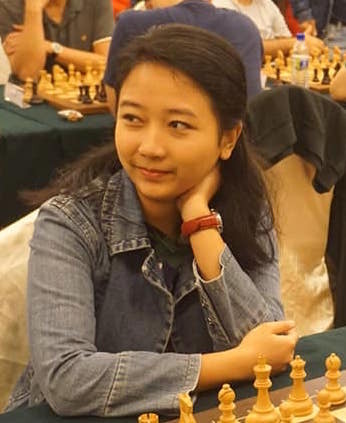 After 5 rounds, 15 year old Iranian GM Firouzja Alireza leads the Malaysian Open after top seed GM Wang Hao drew vs IM Yeoh Li Tian in Round 5. Today is the 4th day of the Malaysian Chess Festival. After the The Merdeka Team and Age group event is over the other main events starts today. After 4 rounds 2 leaders emerge from the two day tournament. The remainder 4 rounds played on Sunday. Lim Zhuo Ren plays vs World Champion, Magnus Carlsen’s father – Henrik Carlsen in round 4 at the Masters Tournament at Biel Switzerland. Lim will be playing black.